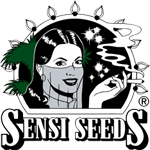 Sensi Seeds - Silver Haze. Free US delivery. Haze started out as a multiple-Sativa hybrid with roots in Central America, South India and Thailand. 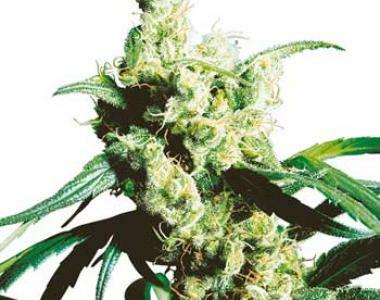 As indoor growing gained popularity in the Eighties, true Haze began to disappear. Though smokers still adored the soaring high, growers found her slow flowering, low yields and unstoppable height-gain impractical for indoor production.